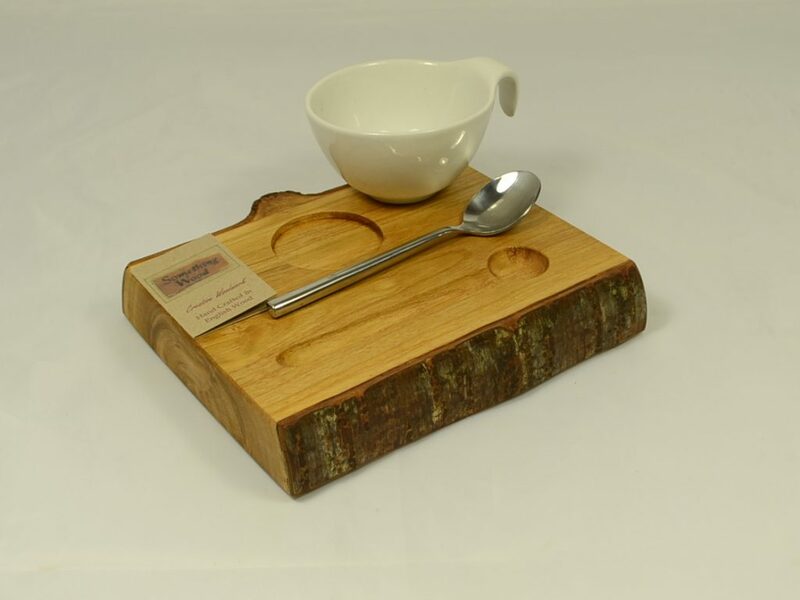 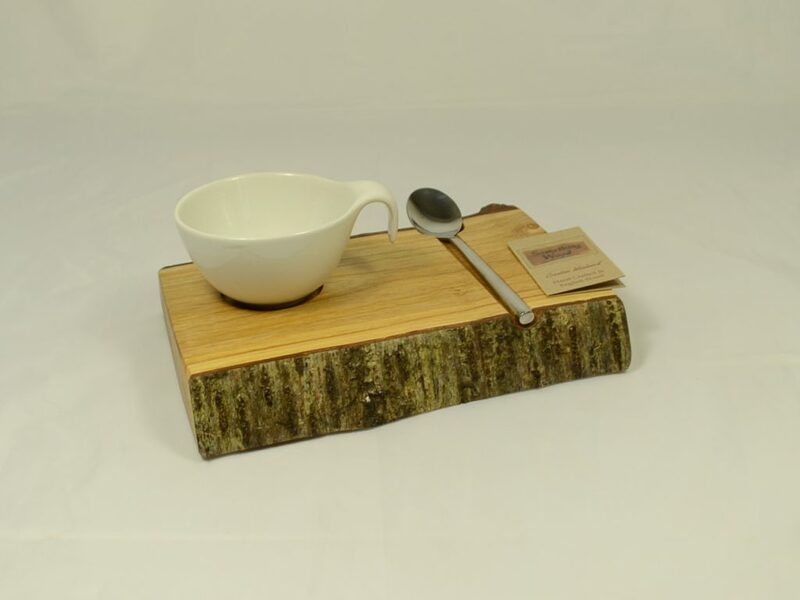 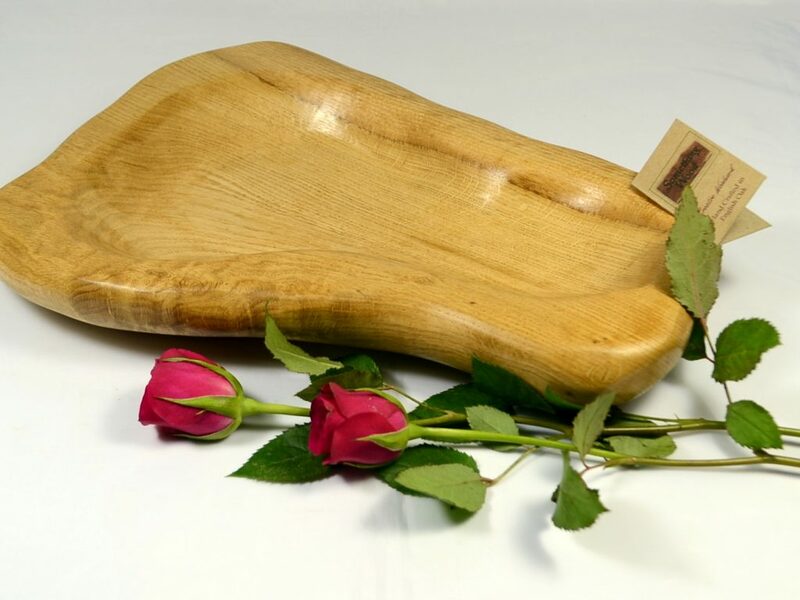 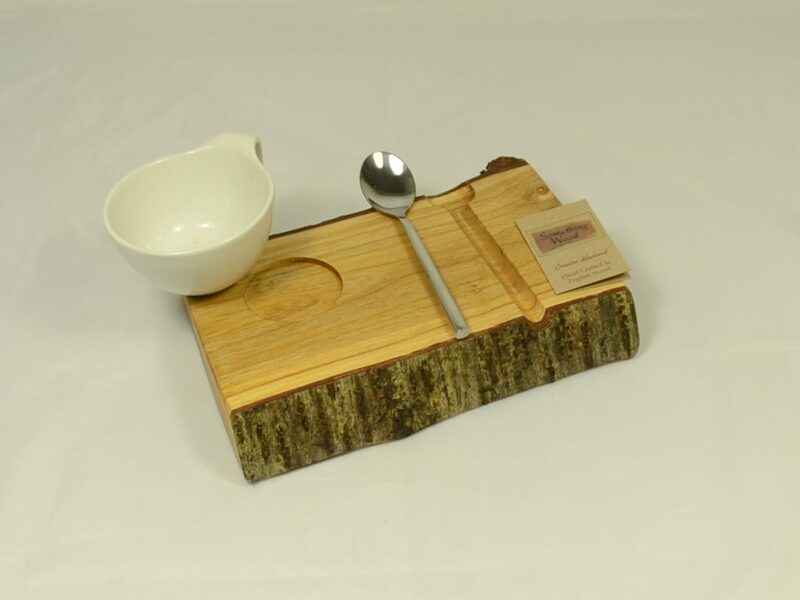 Unusual hand crafted rustic tableware adds charm to any occasion. 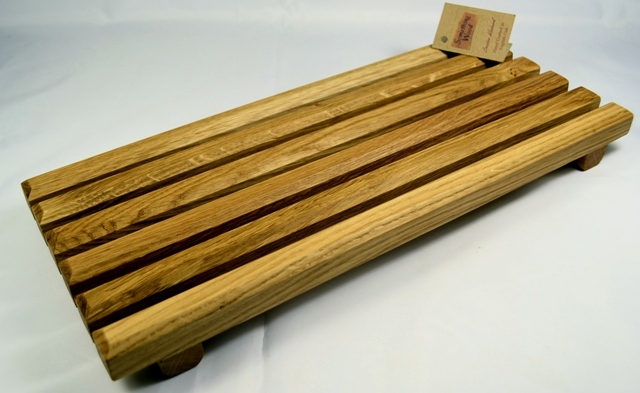 The boards are created to enhance the true features of the English Oak. 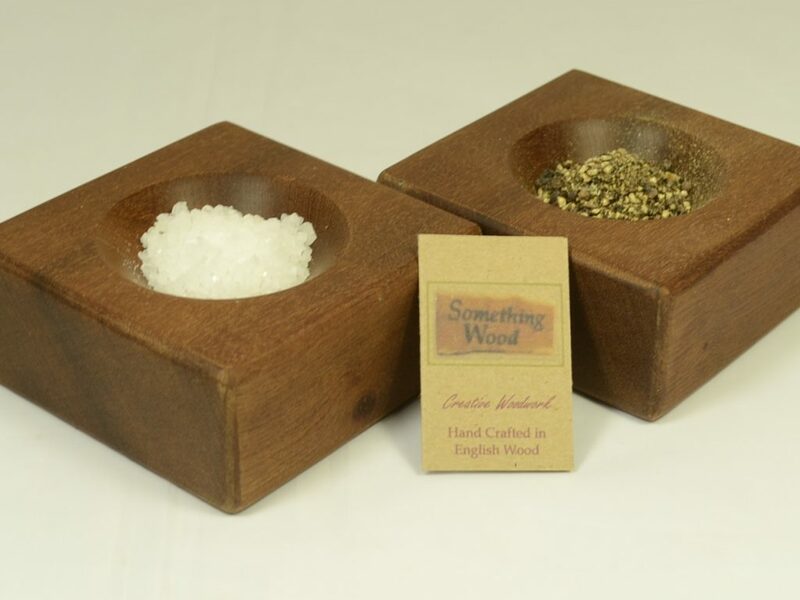 Knots and cracks are enhanced so each product is totally unique. 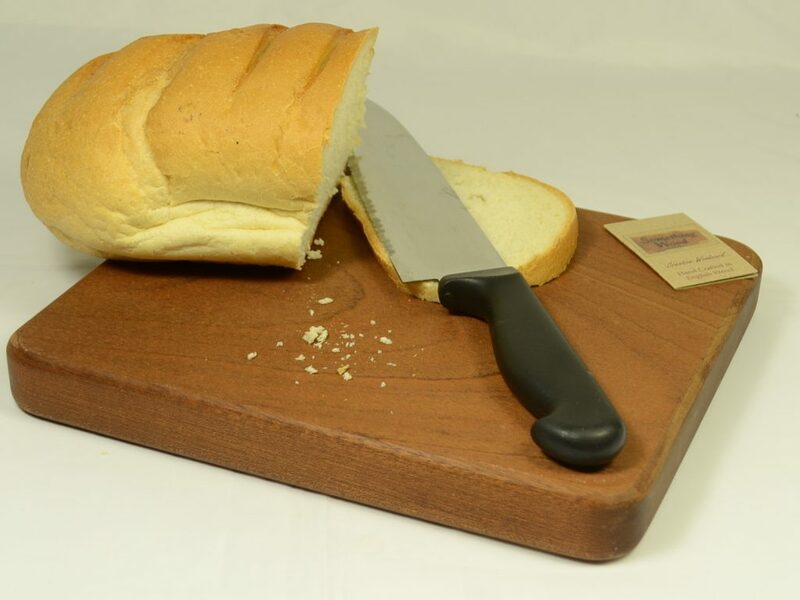 The boards are cut following the natural grain of the wood which often leads to an interesting edge being created. 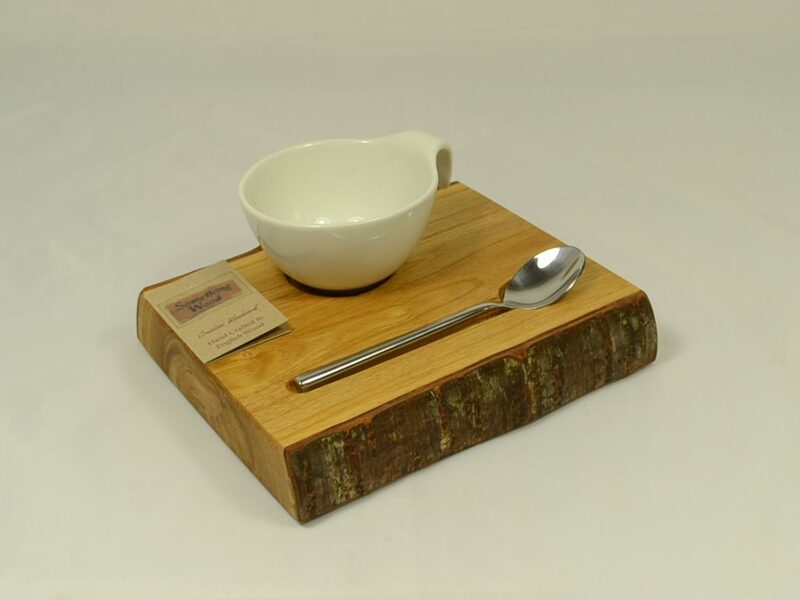 All pottery is hand thrown in Devon and no two items are the same. 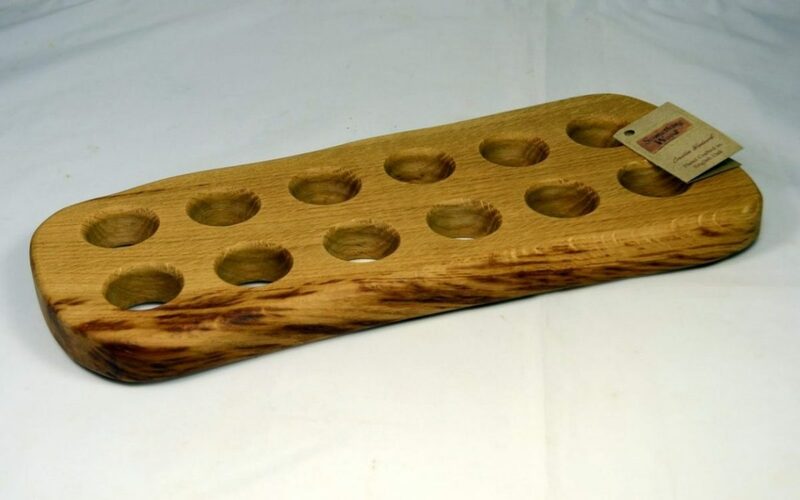 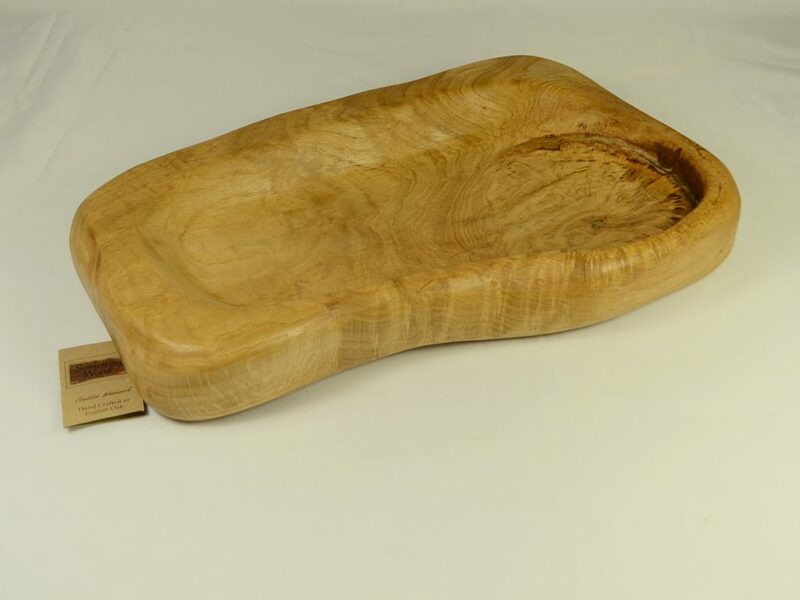 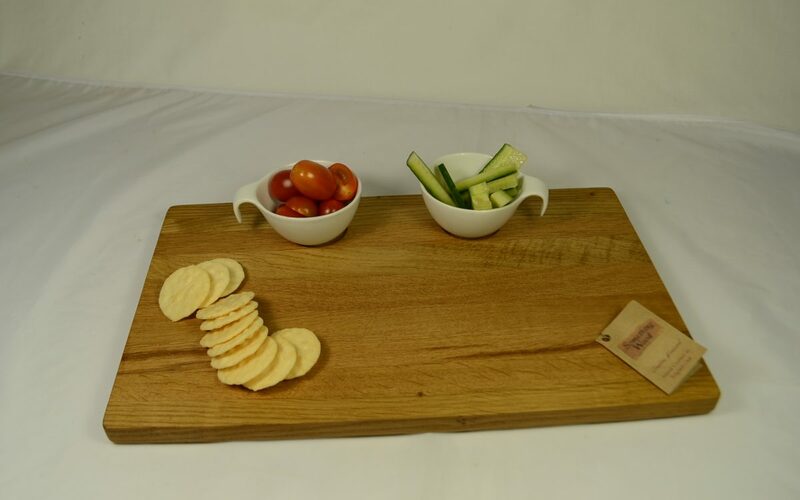 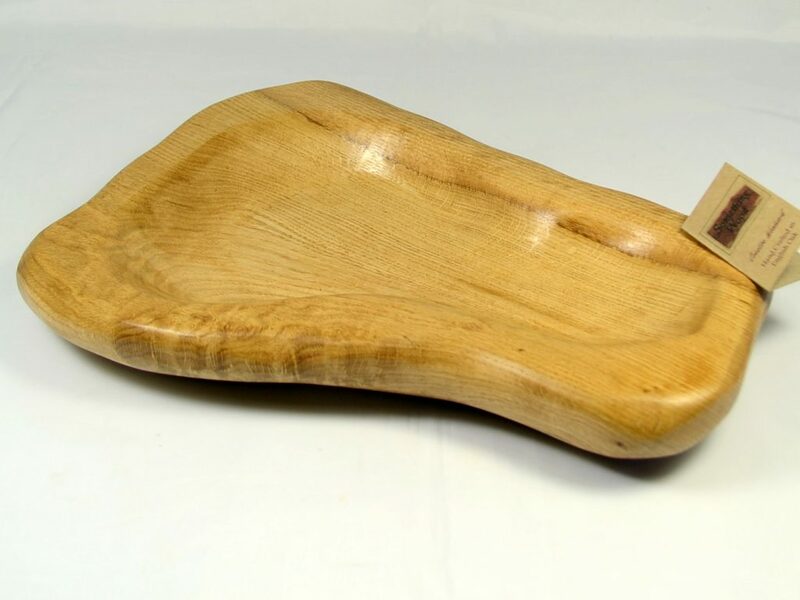 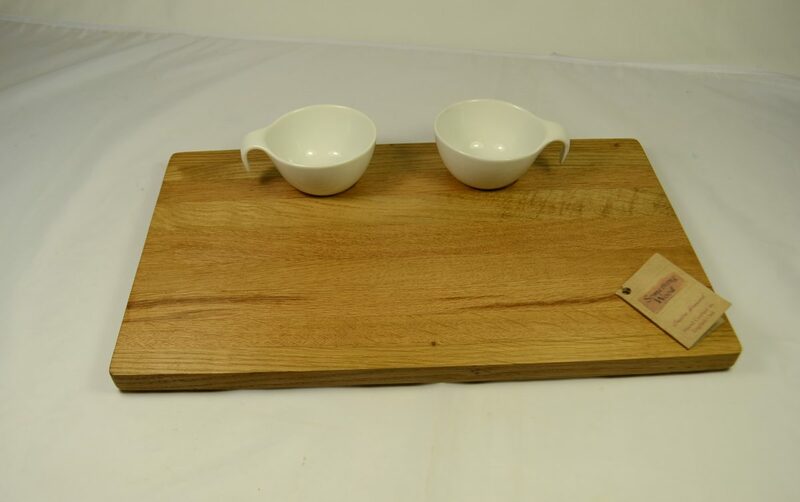 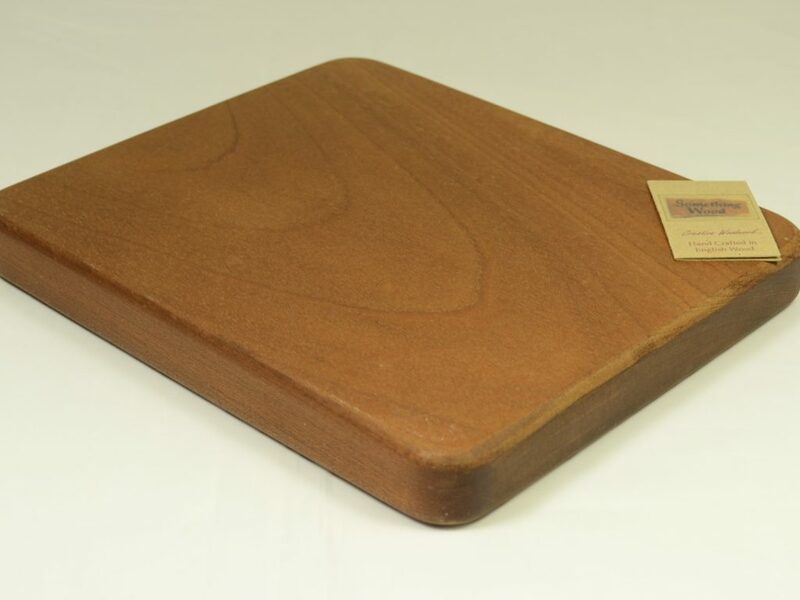 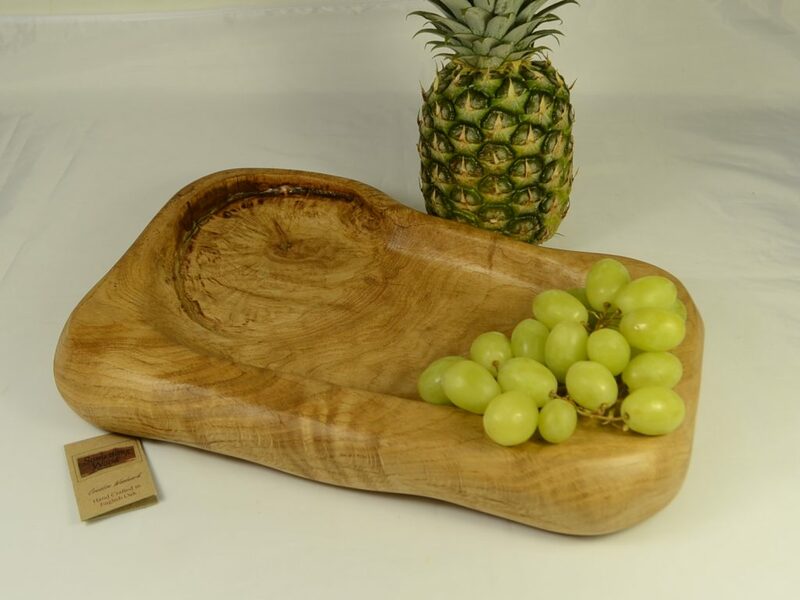 These solid wood serving boards are perfect to use as cheese boards, for presenting snacks and canapés or for serving a ploughman’s platter, cold meats and artisan breads. 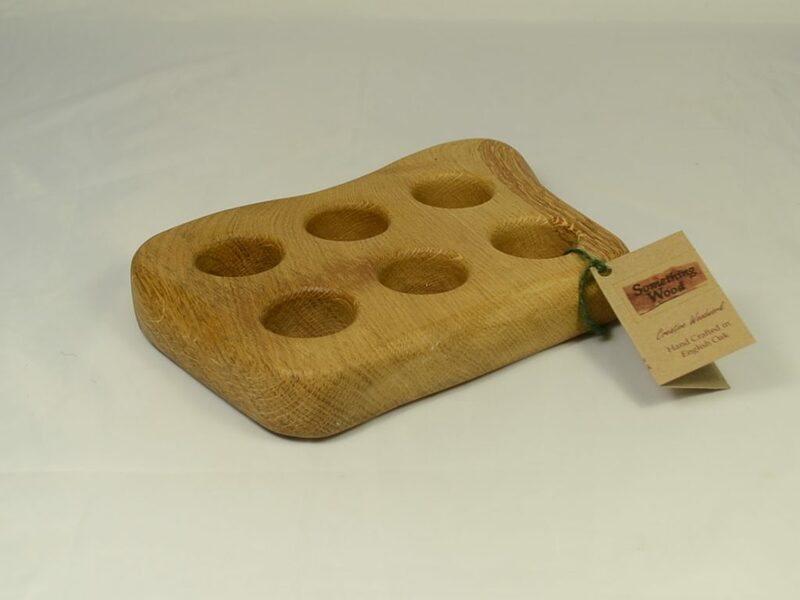 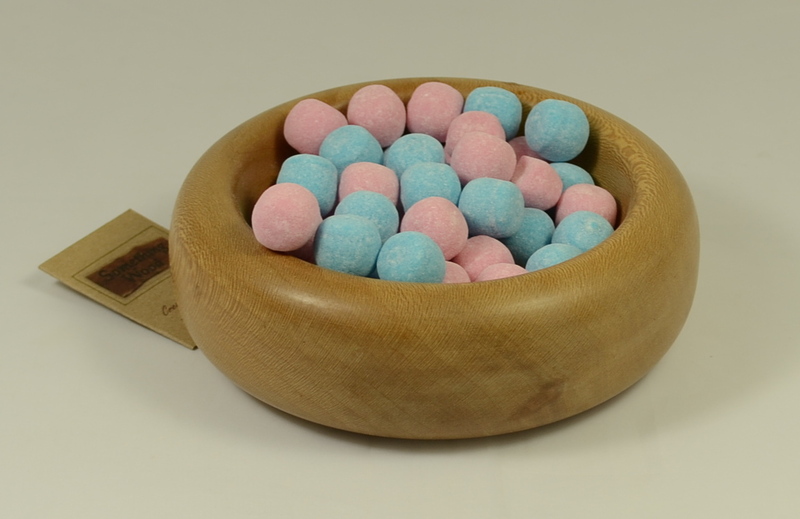 Oak salt and pepper pinch bowls are fantastic on the table or in the kitchen together with our six or twelve egg racks. 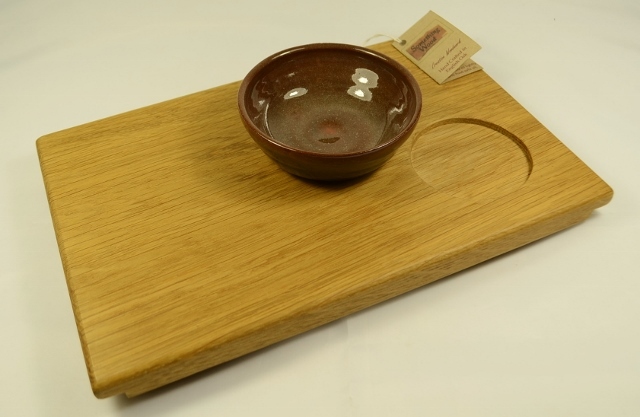 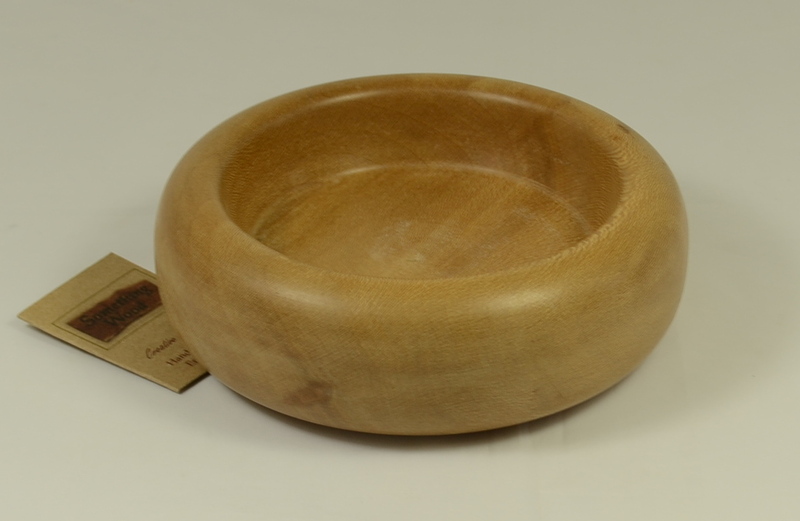 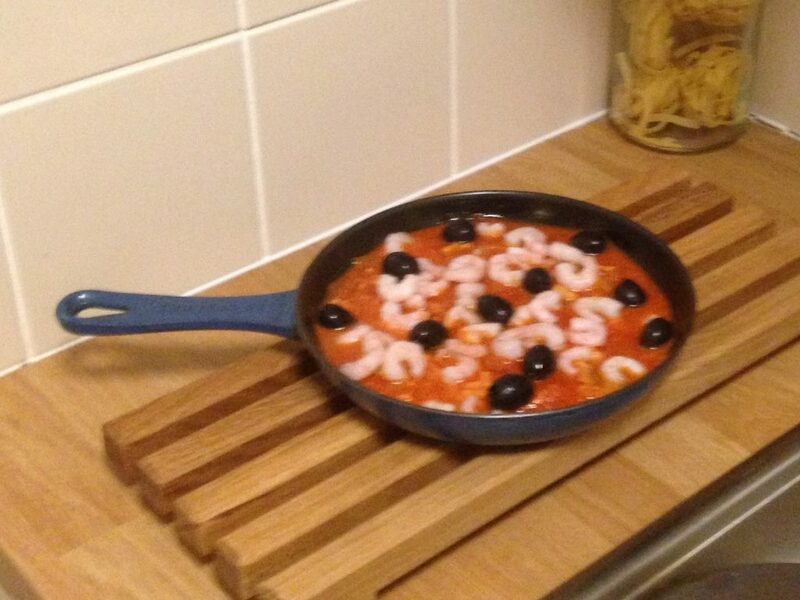 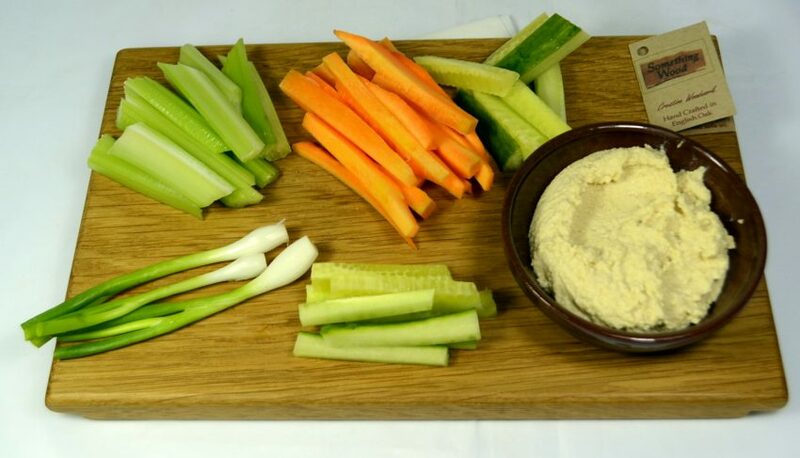 Dip bowls are so useful for serving artisan bread with oil/vinegar dips; or fill the bowls with olives or pickles. 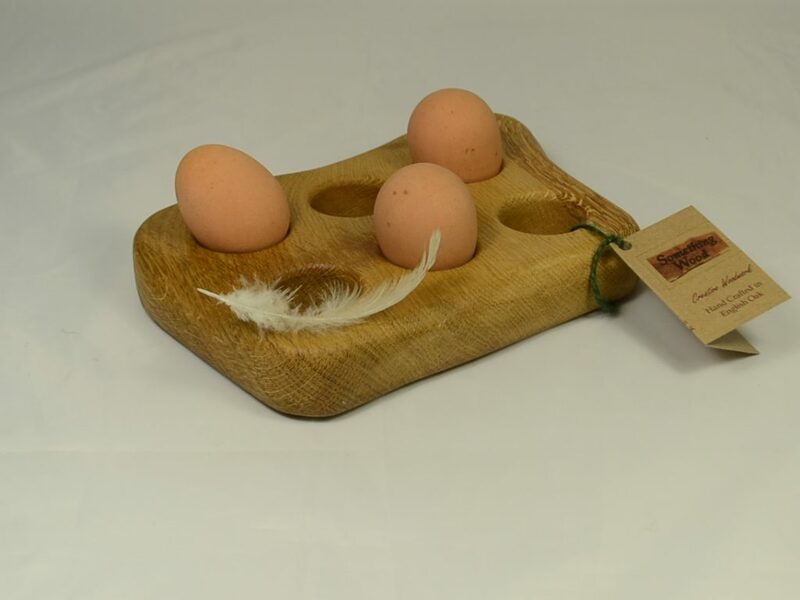 Keep the eggs safe on these lovely farmstyle egg racks. 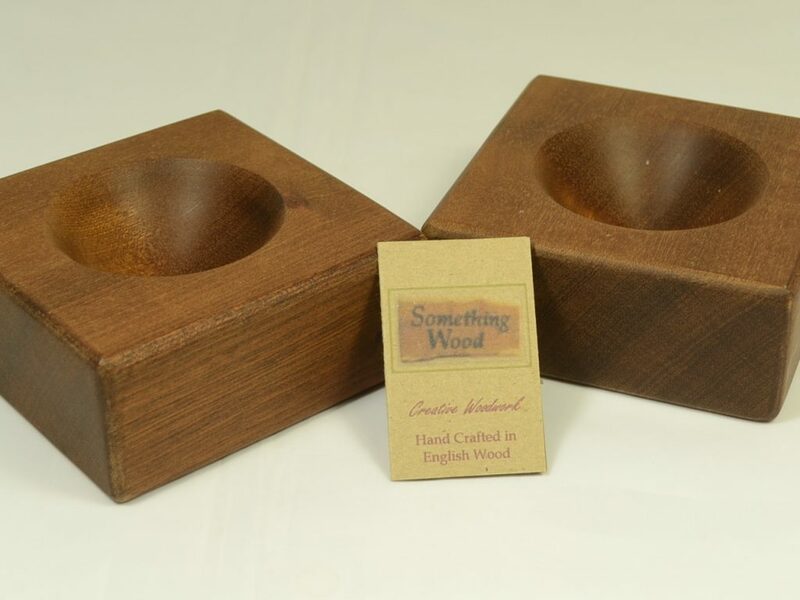 Napkins are so elegant, using a napkin ring or holder shows style.